Born 1957 in Göteborg, Sweden. Learned to swim at the age of 9. Won his first his first Senior National Title with a Swedish Record at the age of 17. 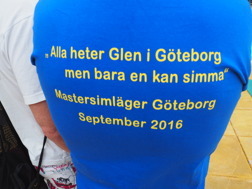 He continued to be the Swedish Record Holder for the next 22 years. One year after participating at the Olympic Games in Moscow, 1980, he swam the fastest time in the world over 100 m. Breaststroke 1.01,6. At the age of 25, he decided to retire and start coaching. 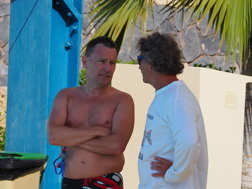 Within two years Christiansen produced several National Champions and qualified in 1984 his first Olympic swimmer for the Los Angeles Games. Since then he has worked and lived around the world. Five years in Tokyo with coaching junior Olympic swimmers and world champion masters swimmers and managing a sport club. In 1992 he started to coach at the Olympic Training Centre in Hamburg, Germany. 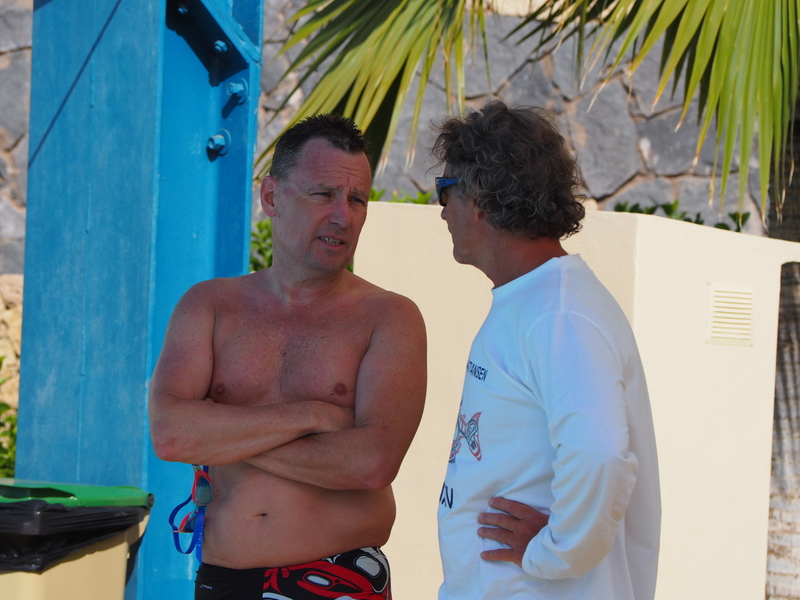 In 1996 the team he was coaching won the German National Championships and qualified 4 swimmers for the Olympic Games in Atlanta. As a Swedish Olympic Coach he coached swimmers from three countries in Atlanta. In 1997 he took on the job as manager for the Tennis and Hockey club " Der Club an der Alster ". During the years in the Der Club an der Alster he developed a Fitness Studio, a professional swimming program and a Wellness area. The club membership increased with more than 1000 members in his years. 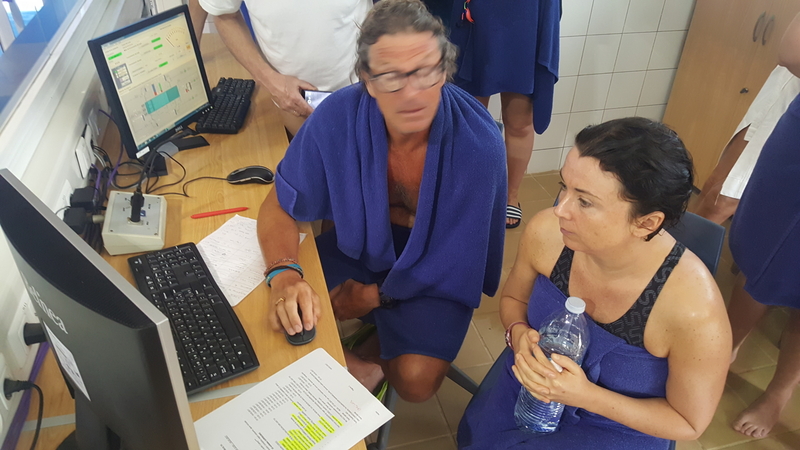 The next club he managed was the SK Neptun, a swimmming club in Sweden with 2500 members, 17 employed fulltime staff, 150 part time coaches and 1000 children in their swimschool. In 2008 Neptun sent 5 swimmers to the Olympic Games in Bejing. 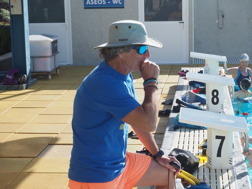 After that he went on to managing a health and fitnessclub in Copenhagen, Charlottehaven and kept in touch with swimming being the Headcoach for the Copenhagen University swim team. 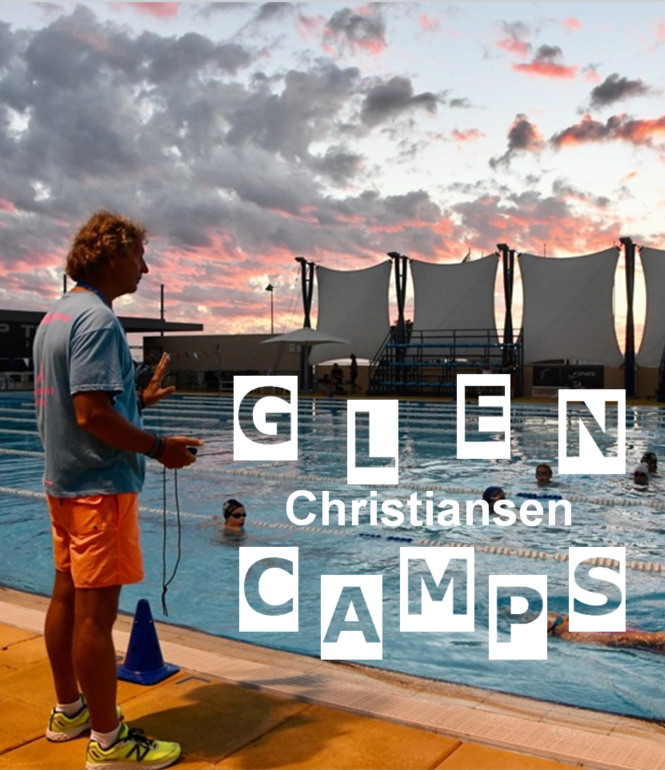 Today Glen lives his dream organizing swim camps, giving seminars and workshops, going to competitions, coaching, teaching, writing books and inspiring young and old swimmers all over the world. Glen has stayed active and has broke more than 50 World Masters records, winning 15 World champion titles. As a personal trainer and mentor for several top athletes and top managers he stays in daily contact with coaching and helping people reach their full potential.